What does the Miniature Pinscher look like? The Miniature Pinscher is 10-12 inches tall and weighs 8-12 lbs. Eyes are dark and it has a scissors bite. Ears may be cropped where this practice continues. The tail is sometimes docked and carried high. 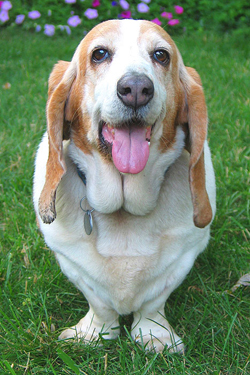 Its coat is short and smooth. 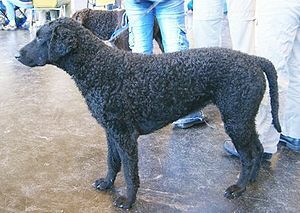 Coat colors are red, black or chocolate with tan or rust markings. 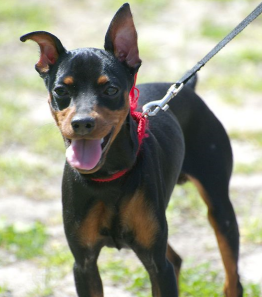 What is the Miniature Pinscher’s temperament? The Miniature Pinscher is an intelligent dog, very protective of its owner. If socialized properly it will get along with children who treat it gently. Socialization at an early age is important with other pets as well. The Miniature Pinscher has an abundance of energy and must have lots of exercise to release that energy. It can live in an apartment but be aware that it likes to chew, sometimes on furniture. Be sure not to leave small objects around as they could cause choking. The Miniature Pinscher must be monitored off lead as it is a determined hunter and may not respond to your call if it chases something. What is the Miniature Pinscher’s uses? The Miniature Pinscher was bred to hunt rats and other vermin. 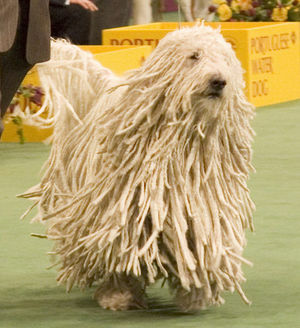 It is also a good little watchdog and does well in obedience and agility trials. The Miniature Pinscher shines as a companion dog. Patellar luxation, Legg-Calve-Perthes Disease, mucopolysaccharidous VI (genetic defect in how the body processes some molecules), diabetes, elbow luxation, congenital deafness, eye problems.